Moments ago on the PlayStation Experience Keynote stage, our team formally announced MLB 15 The Show for PlayStation 4, PlayStation 3, and PlayStation Vita, releasing on March 31st, 2015. For 18 years, I have had the honor and privilege of being a part of what I selfishly believe is one of the most talented and devoted development teams in the industry, launching MLB titles on 6 different PlayStation platforms during that time. Last year marked our debut on PS4, and we’re proud of the foundation we’ve laid for years to come. 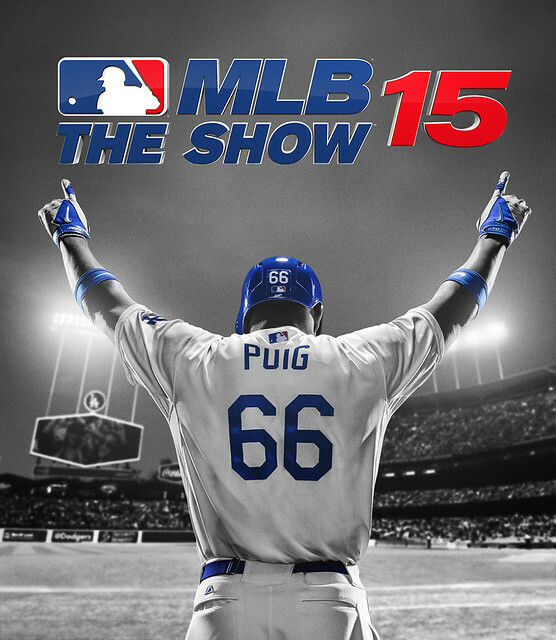 In addition to enhanced visuals, new gameplay features, and an improved online experience, MLB 15 The Show offers a renewed focus on player emotion and personality. Our vision to deliver the most realistic baseball game doesn’t stop there. For the first time ever, The Show will feature licensed equipment from the most recognizable brands in baseball. It’s early yet; we’ve got a lot of work to do, and so much more we’re excited to show you. For now, please enjoy the video teaser and keep your eyes on theshownation.com and @mlbtheshow on Twitter for new details. On behalf of the MLB team, thank you for your dedication and desire to play. Why is the Vita version only a download voucher now? 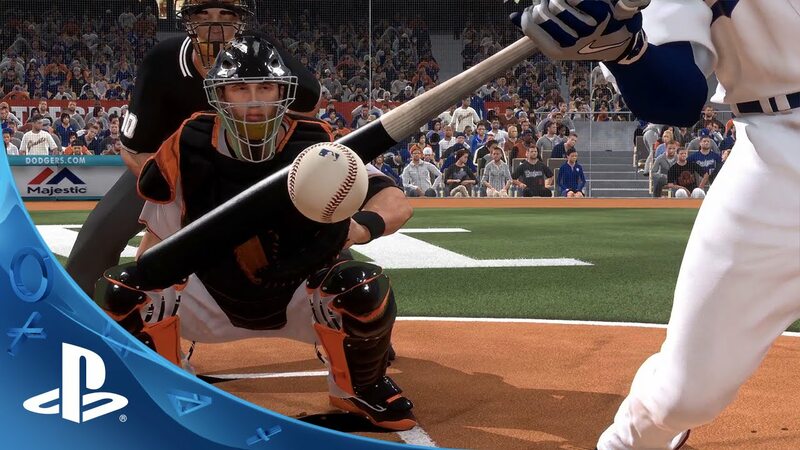 Maybe this will be my first MLB The Show for PlayStation 4. Any improvements over last year’s Game? I really love this Franchise and it’s by far the BEST. Thank’s for the reveal and waiting for the release of this game. You people sure pick bad players to promote your game. You could have used Mike Trout but instead you used that loser Puig. Yikes. Horrible choice. @1: It’s a Sony game, that’s probably why. They are one of the worst publishers on Vita. i don’t understand why Yasiel stupid Puig is on the cover? you have the best player in the game right now on Mike Trout how is the AL MVP and the best pitcher in the game on Clayton Kershaw ! oh wait how about the new $325 Million dollar player Giancarlo Stanton!!!! oh hold on even more!! the newest 500 home run club member Albert Pujols! OMG this is a bad joke even Jose Abreu was a better choice then Puig how does nothing but make a fool out of him self and nothing more. great job Sony Studios! I agree with @3. Putting Puig on the cover is a complete joke. What has he done other than showboat in the US’s largest market and strikeout every AB in the postseason? Put a real player on the cover next year, the guy named Yadi Molina. Wow, The Show’s getting realistic with corked bats and/or PEDs…hitting homeruns off the brand of the bat rather than off the sweet spot of the bat! Worst graphics I’ve seen this gen. Why don’t you guys get lost and spend a few years developiing a game worth buying? You are what’s wrong with this industry. This was the perfect opportunity to put Trout on the cover, especially after just winning MVP. So, unless Sony asked ad he declined there is no excuse for putting that clown on the cover. I can’t criticize the game play until I actually have the game, but I would rather have better game play than a Nike logo on batting gloves. I know Derek Jeter retired this year. My question is is he going to be in the game? If they choose Jeter to be the Yankees’ legend, instead of Babe Ruth, Lou Gehrig, whoever, there’s something wrong.